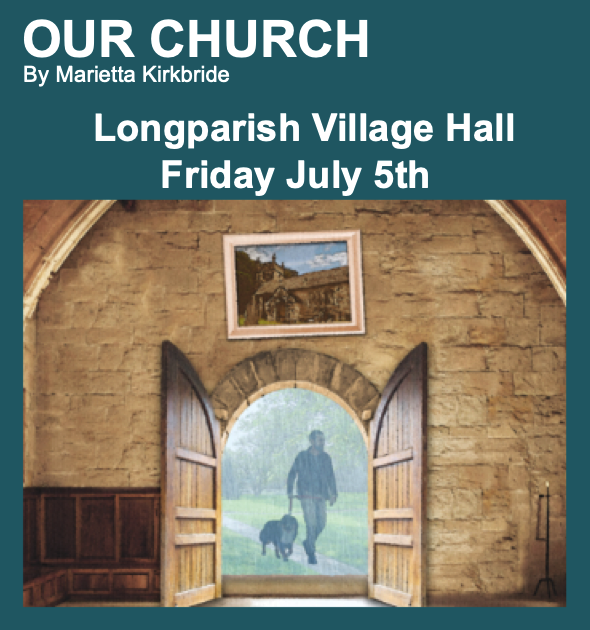 LCA Coffee Shop is open on the 2nd Friday of the month from 10 am - 12 noon in the village hall. Movie Night is on the 3rd Monday of the month. The L2SOTM, or Longparish 2nd Sunday Of The Month, is a 5km handicap race. Are you interested in Cycling but get fed up with going on your own, or worry about joining a cycling club? 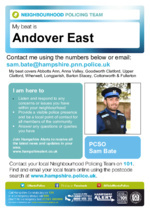 Our Police Community Support Office, Sam Bate, has given us a poster with his contact details, should you need to get in touch. Open the poster in your favourite PDF reader.